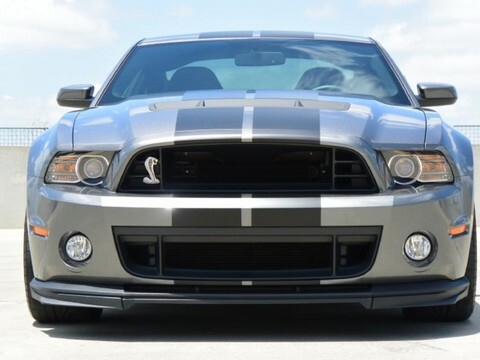 2013 Ford Mustang Shelby GT500 Loaded with options SVT 5.8 Supercharged ... 662 hp, 6-Speed Tremec Transmission, Short Throw Shifter w/ GT500 Racing Knob, Navigation w/ SYNC, Shaker Pro Sound System w/ Subwoofer, SVT Performance Pkg, SVT Track Pkg, Matte Black Tape Stripe, Shelby Leather Recaro Seats, Shelby Car Cover. Excellent condition inside and out. Since the interior was completely rebuilt, she is an amazing Condition. All new Countertops with tile backsplash All electrical system and wiring are new. The exterior is in good condition. The unit will need a new entrance side door. 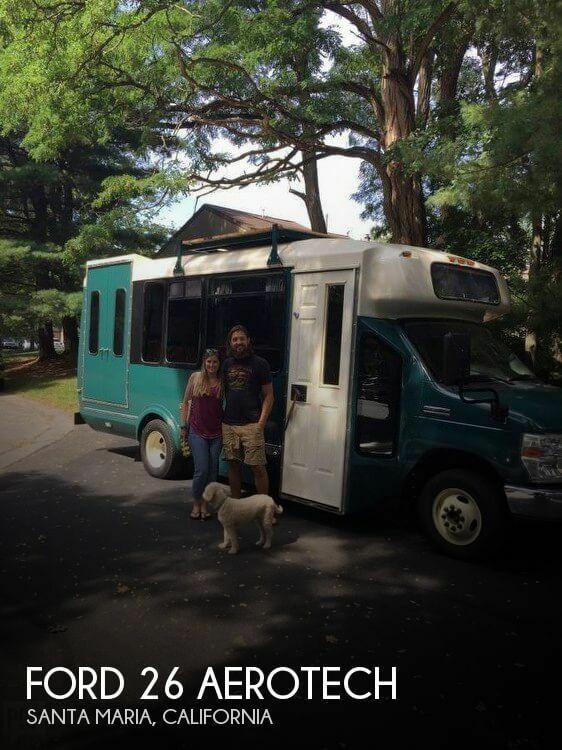 Stock #170044 Ford Aerotech Bus bus conversion set up for off grid camping ready for new owners. 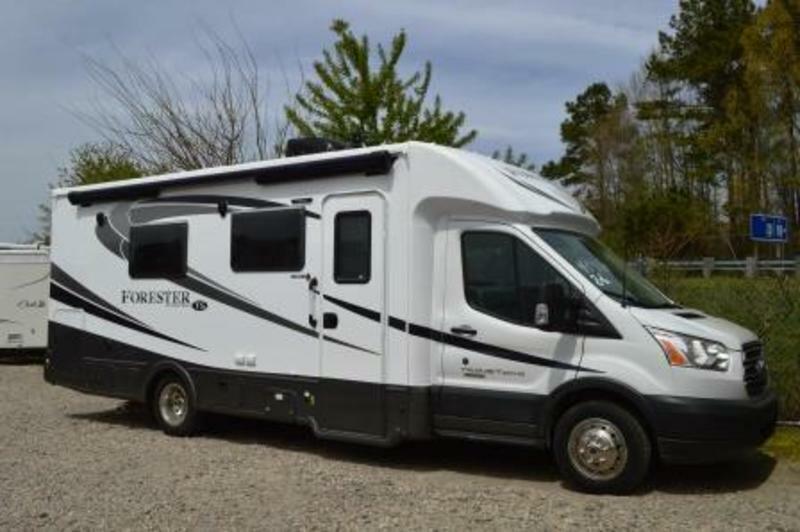 If you are in the market for a bus conversion, look no further than this 2009 Ford 26 Aerotech, priced right at $32,300. 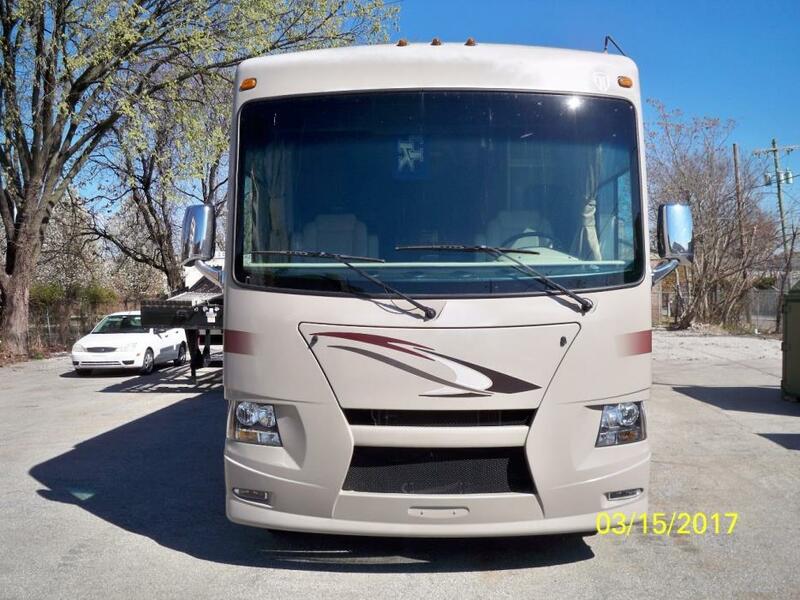 This Bus Conversion is located in Santa Maria, California and is in good condition. She is also equipped with a Ford engine that has 177,000 miles. Reason for selling is bigger. 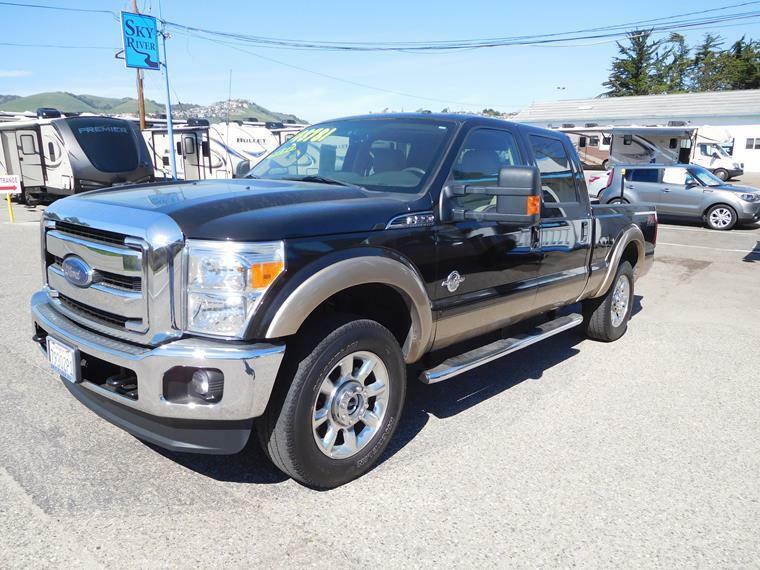 Stock #176029 Very spacious Tour Van With lots of room and comforts, Ready to Rock If you are in the market for a commercial bu, look no further than this 2008 Ford 26, priced right at $72,300. This Commercial Bus is located in Nashville, Tennessee. She is also equipped with a Ford engine that has 100,000 miles. Stock #174723 Ready for the road! 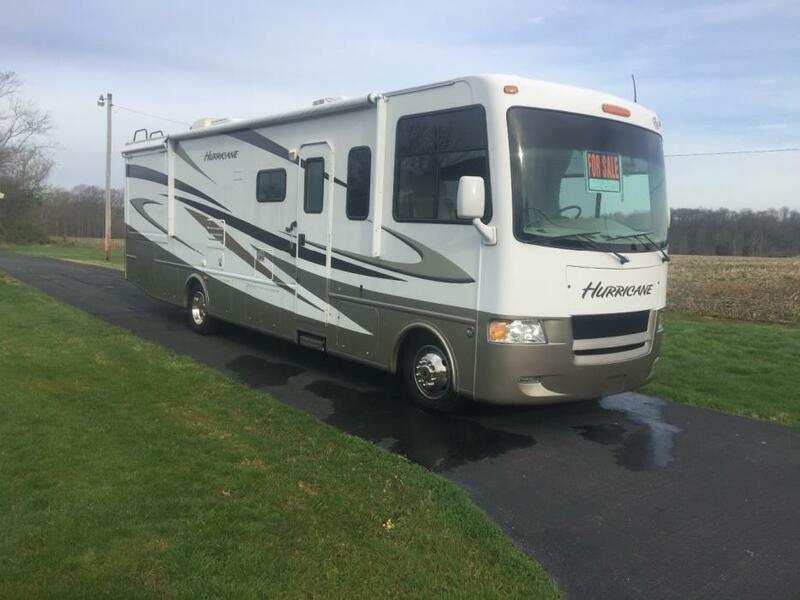 Great class B RV, Ford engine, only 6000 miles! If you are in the market for a class b, look no further than this 2017 Ford Transit 22, priced right at $110,000. This Class B is located in San Jose, California. She is also equipped with a Ford engine that has 6,743 miles. 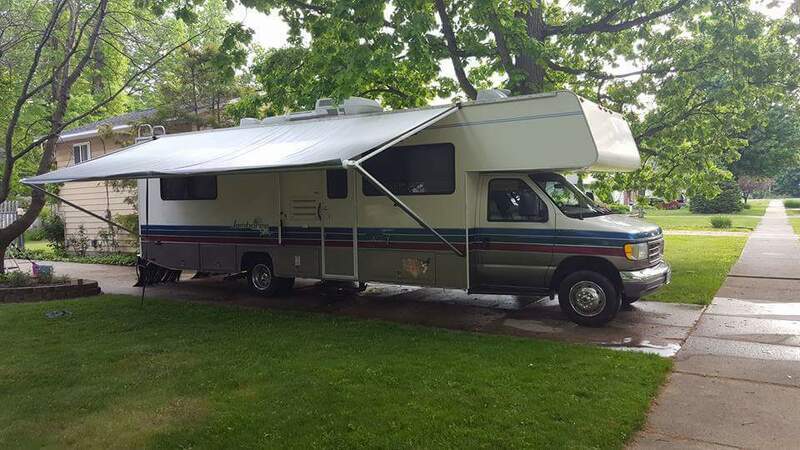 This RV Broker has not personally inspected this 2004 Ford E450 RV It is advised that a buyer conduct a personal inspection or hire a RV Mechanic to fully inspect the RV to determine the current condition of the RV. Stock #167807 ONE OF A KIND !!! Diesel Toterhome ** Shower, toilet,sink, fridge, microwave,a/c unit! 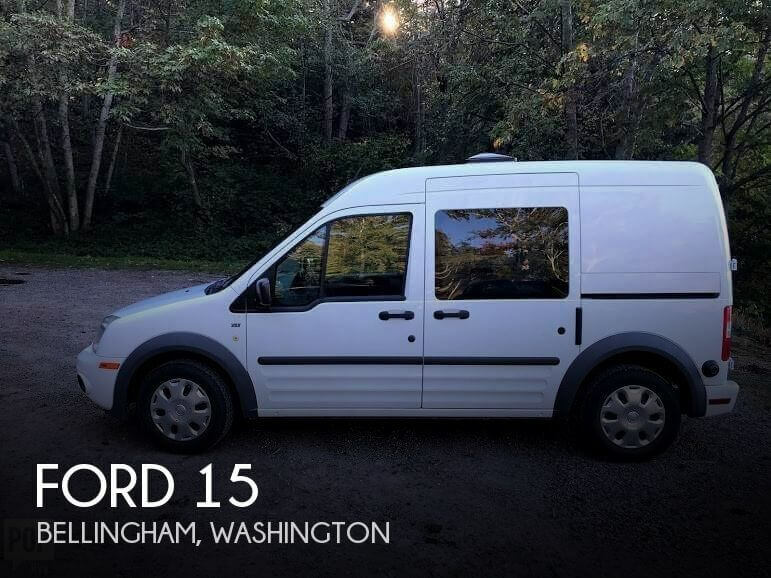 If you are in the market for a van conversion, look no further than this 2004 Ford E 450 Toterhome, priced right at $20,250. 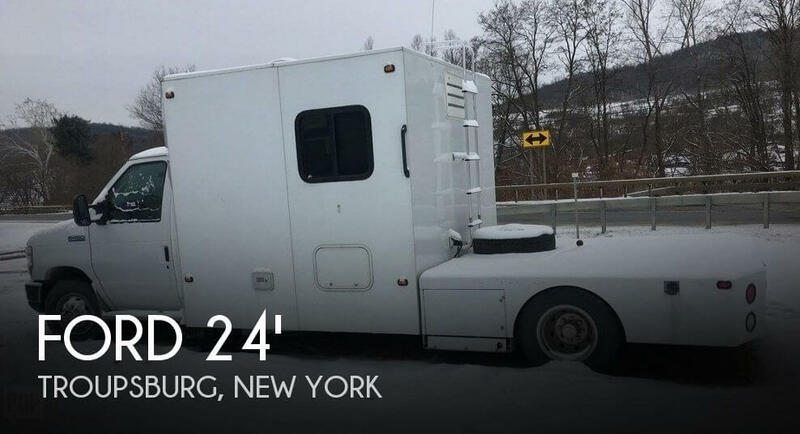 This Van Conversion is located in Troupsburg, New York and is in decent condition. She is also equipped with a Ford engine that has 191,791 miles (as of February 28). 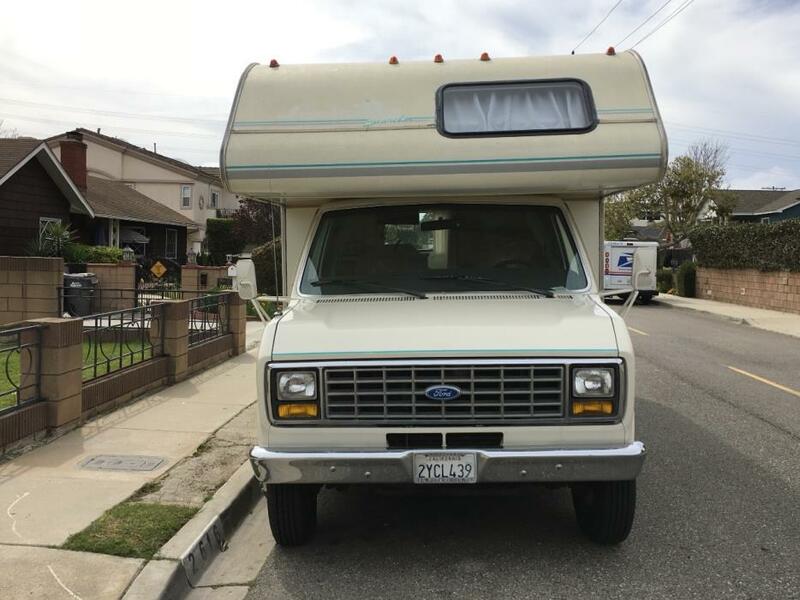 Stock #175480 Versatile ford transit connect van conversion, the perfect stealth camper and everyday driver! This 2017 Ford Transit Is in great condition as all of the features are working properly. The Ford Transit has recently had her annual maintenance completed and ready to hit the road. This van has only partly been finished and used as a camper. It can easily be finished, or converted back to a cargo van. Stock #170427 One of a kind 2017 Ford Transit Van (extra tall and extra long). 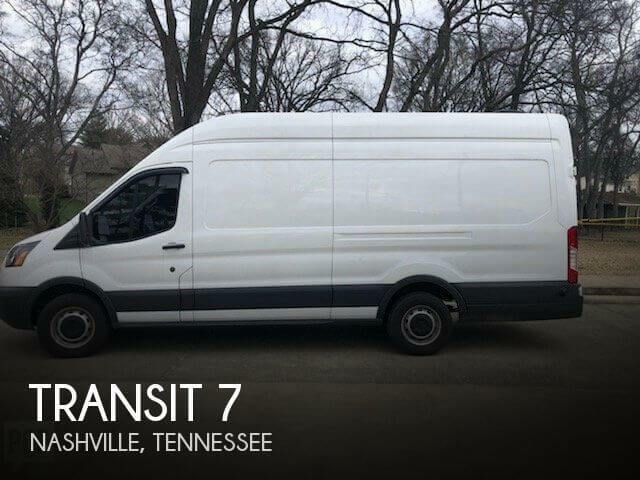 This van was purchased bare bones and is near completion if you are wanting to build If you are in the market for a class b, look no further than this 2017 Transit 7, just reduced to $30,000. 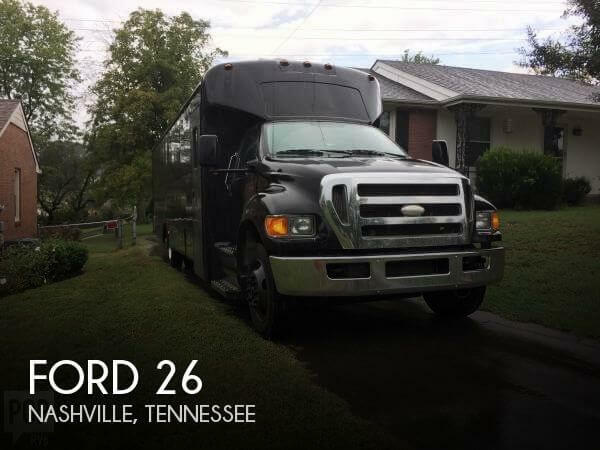 This Class B is located in Nashville, Tennessee and is in great condition. She is also equipped with a Ford engine that has 23,000 miles (as of February 5). Reason for selling is not using anymore. Van is in very good condition and has been very mechanically reliable during its lifetime according to the seller. The interior has been pet and smoke-free and appears in very good condition with no major rips, scratches or stains. Tires are about a year old and have plenty of treads left. 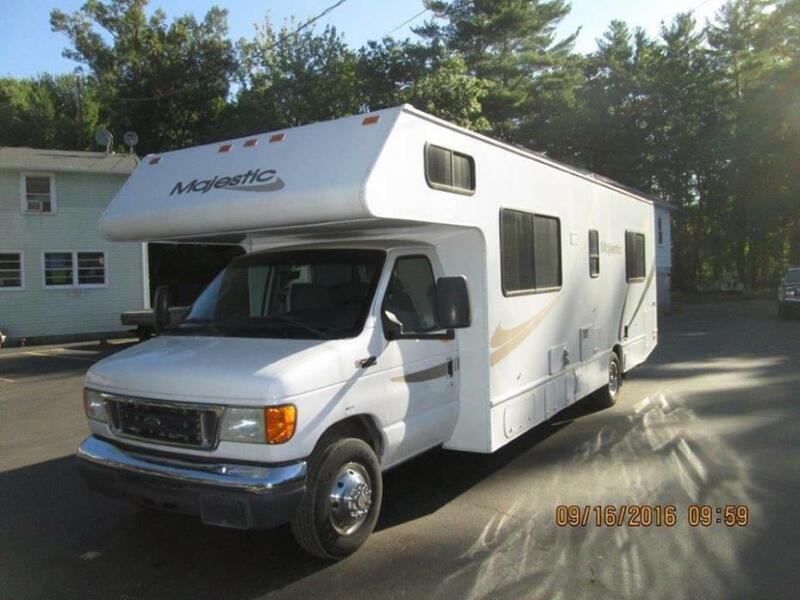 Stock #160534 This RV was SOLD on November 9. 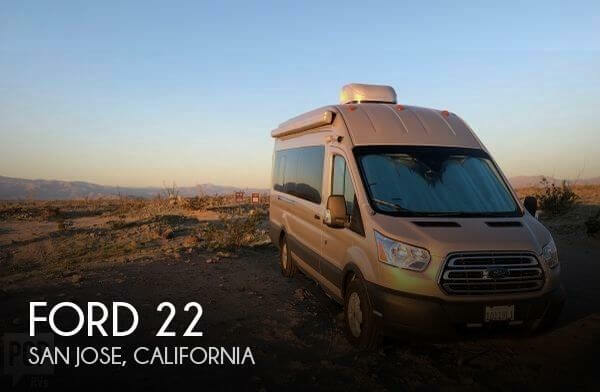 If you are in the market for a van conversion, look no further than this 2006 Econoline E250 Sportsmobile, priced right at $25,600. 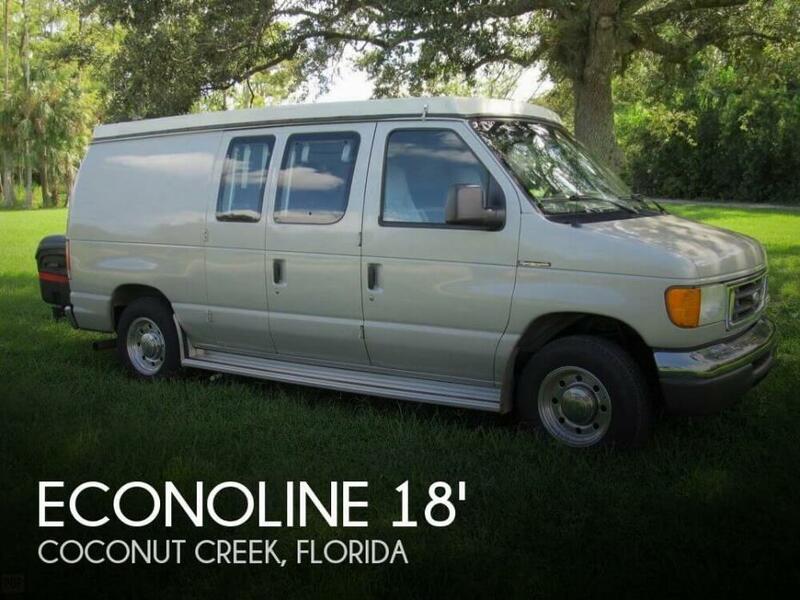 This Van Conversion is located in Coconut Creek, Florida and is in great condition. She is also equipped with a Ford engine that has 131,526 miles (as of September 17). Just passed NH state inspection. Well maintianed rental unit, strong maintenance program. Runs excellent, just completed its last 200 mile round trip with us.